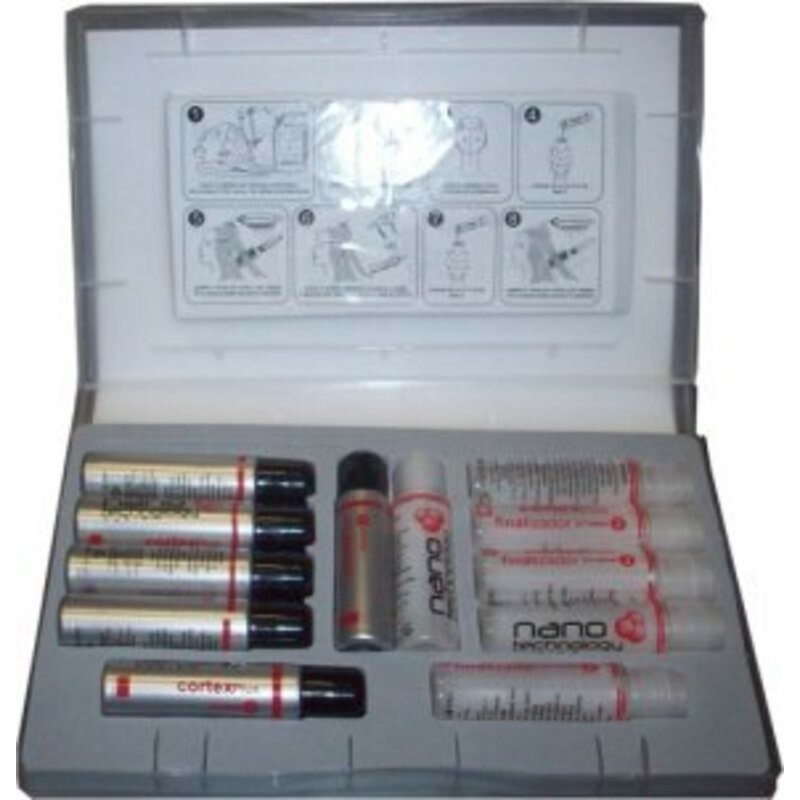 TCQ Cortex Plus Nano Technology System (Box with 12 phials) - Just Beauty Products, Inc. The nanokeratinization it's a process that introduces keratin nanomolecules into fissures in the hair threads, caused by chemical process such as (relaxing, dyeing, straightening) and environment. *Recommended for: dye hair and extreme breaking. *Increase the resistance and flexibility of your hair. *Close the fissures in your hair. If you want to have an amazing hair use Nano Hydrate. For information on how to use the product, please see the video below.